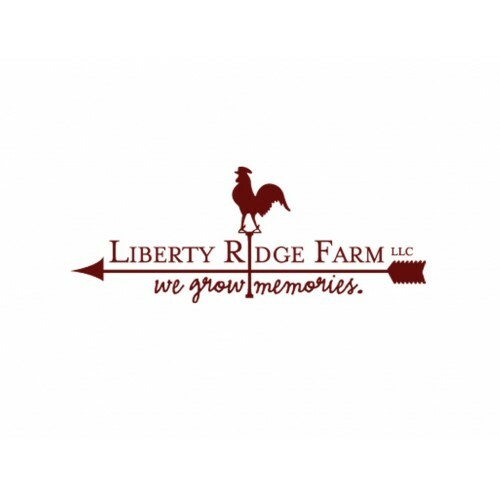 We are a family owned farm going on to our 17th year. We are a seasonal business opened from mid-September until mid-November. We open to the public for a Fall Festival that is great for all ages. 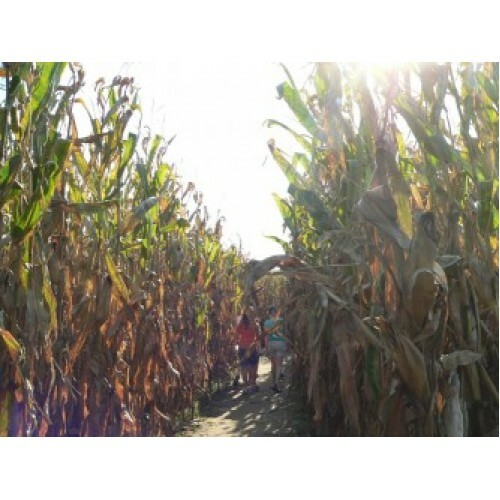 Admission includes our 11 acre cornfield maze with two phases. The first phase is more for children while the second phase is a lot tougher, people actually do tend to get lost in it! We also have trolley rides and a barnyard full of activities, anything from a Jumping Pillow to Farm Animals to Human-Sized Gerbil Wheels! During the Halloween season, we also open for a haunt. We also are a perfect place to host Wedding Receptions, Corporate Events, and Birthday Parties. 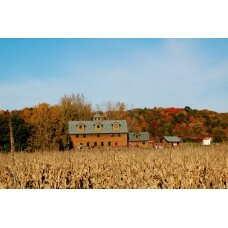 Products: We grow corn, however we do not sell it on our farm. We also sell locally grown apples. Where to Find our Products: Wholesale: Call 518-664-1515 for more info. 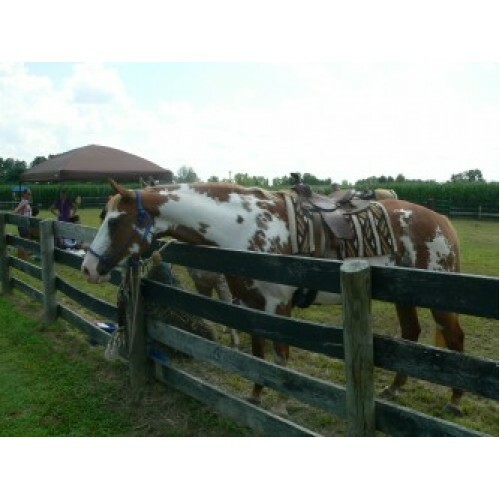 Farm Stand: We have a farm market which sells Cider, Cider Donuts, Apples & other retail items. Wholesale Information: Wholesale corn. Delivery fee depends on distance/time. Delivery radius is 40 miles.